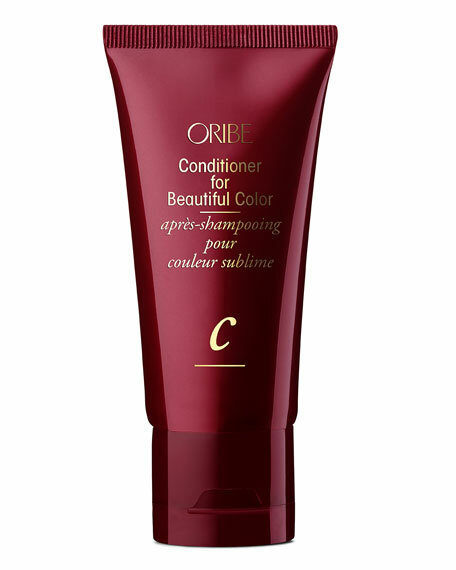 This rich, restorative Oribe conditioner extends the life of your dye while soothing over-processed color-treated hair (you know who you are). Enhanced environmental protection keeps color-sapping UV rays at bay. This sulfate free, botanically infused Hairmax conditioner deeply hydrates your strands, retaining moisture to strengthen, detangle and protect your hair.